Beautiful Mountainous Countryside In Springtime. 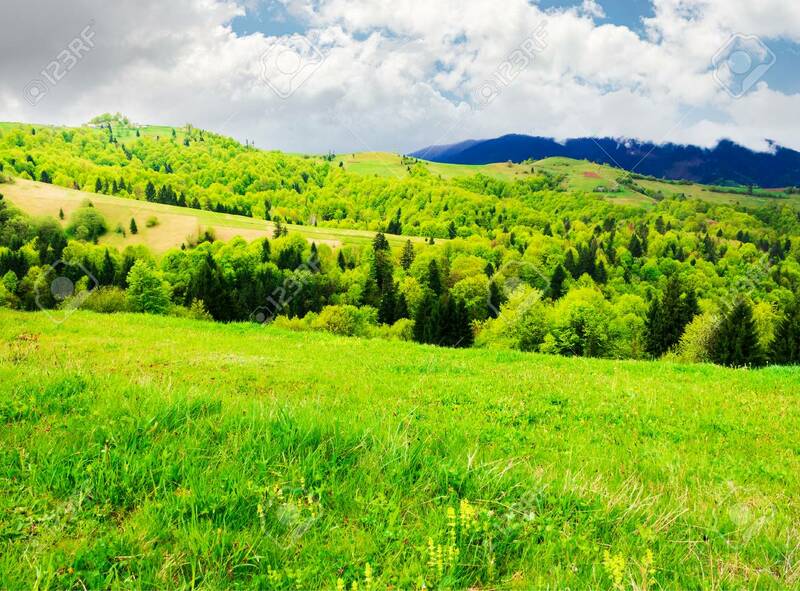 Grassy Meadows.. Stock Photo, Picture And Royalty Free Image. Image 113389586.